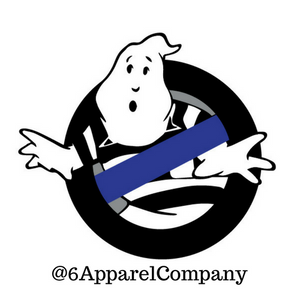 Features our watch your 6 thin blue line logo. Might cause people to stare or ask, "Hey, are you a cop or something?" Thos ball cap is the best. Fits great and is flexible. Just another great way to show support for the men and women who risk their lives every day. We have your 6.